Millennials are finding franchising success as the franchise ownership demographic is starting to change. The millennial cohort is the generation born between 1980 – 2000 and represents approximately 9.8 million people in Canada. Millennials are also the most ethnically diverse generation that Canada has ever seen. This diversity contributes to innovative thinking, enhanced creativity, and access to broader networks and relationships. 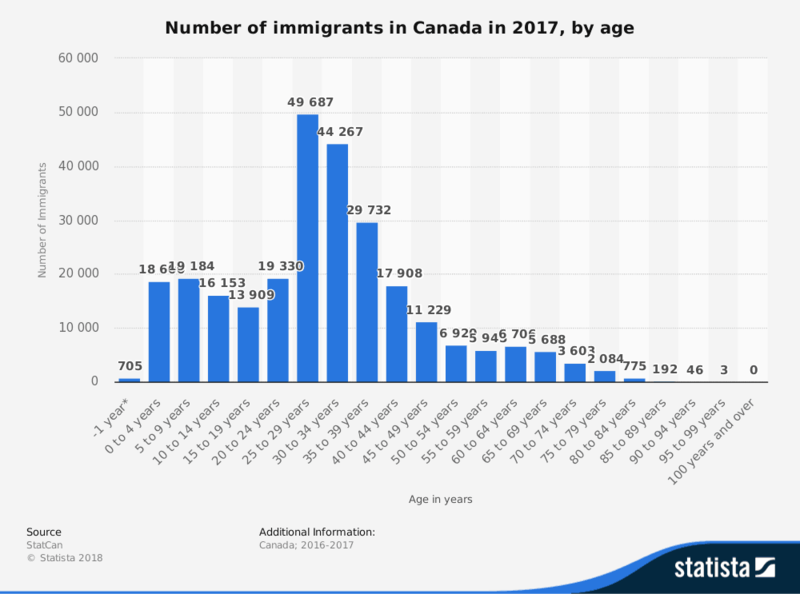 The bulk of immigrants to Canada are millennials because Canada’s immigration point system favours younger applicants. You may think the typical franchise owner is someone established looking to leave to leave a corporate gig, or a baby boomer with high net worth, but that’s changing. Millennials are finding franchising success and it may just be a perfect fit. Opportunity to shape owners who will be leading the business. Millennials value mentorship, expertise, and teamwork. This is invaluable since franchisees succeed when they can tap into training, support, and business know-how. These combined benefits can reduce the burden of building a new business from scratch, yet still appeal to the entrepreneurial goals of millennials. Millennials could well be the future of the franchise industry. Millennials are highly educated so take advantage of your academic background to increase your franchising success. For example, educators may want to pursue franchise categories related to educational products and services. Millennials are resourceful so put that skill to use and explore franchise categories and potential franchisors. The Franchise Disclosure Document provides extensive information about the franchisor. The Franchise Disclosure Document provides a list of current franchisees. Arrange to speak with franchisees to find out more information about the franchisor, industry trends, and their franchising experience (both positive and negative) to avoid any surprises. Millennials are finding franchising success and the mutual benefits that franchisors and millenials offer each other could be a perfect partnership. Visit our Franchising for New Canadians Learning Center to view tools, resources, and information to help you make an informed franchising decision. Whatever your decision, we can help you decide if franchising is right for you!